Download this Java Blend podcast for an exclusive live hour with Wisconsin-based folk duo The Yellow-Bellied Sapsuckers. In this episode of IPR Studio One's "Java Blend" host, Ben Kieffer will chat with Wisconsin-based folk duo, The Yellow-Bellied Sapsuckers. Download the podcast to listen to a full hour of their unique blend of vaudeville, country, and folk. The Yellow-Bellied Sapsuckers, a duo from Viroqua, Wisconsin, perform traditional American fiddle tunes and sing tight harmony songs, including country, vaudeville, hits of the 1920s and 30s, and original songs and fiddle tunes. Peppered into their ever evolving repertoire is also music from other lands —Canada, Transylvania, Sweden, Mexico, and Venezuela to name a few — that has caught their fancy. The duo perform frequent concerts at a variety of venues and events and are known for engaging their audiences and putting them at ease with their lighthearted stage presence. They also regularly perform as a dance band for square and contra dances. Though their dance repertoire includes tunes from across the continent, they often favor traditional fiddle music that represents their roots in the rural Upper Midwest. Listen to the Yellow-Bellied Sapsuckers' performance on IPR's Java Blend here. 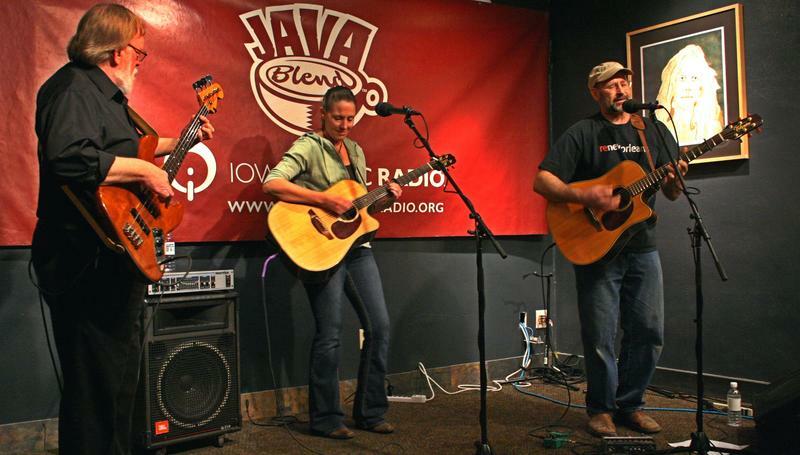 In this encore episode of IPR Studio One's "Java Blend" from 2013 host, Ben Kieffer chats with local Iowa City group, The Beggarmen. 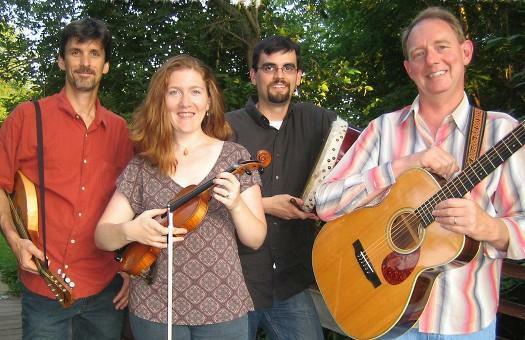 Download the podcast to listen to a full hour of Celtic roots and Irish music. What do you hear when you think Americana? 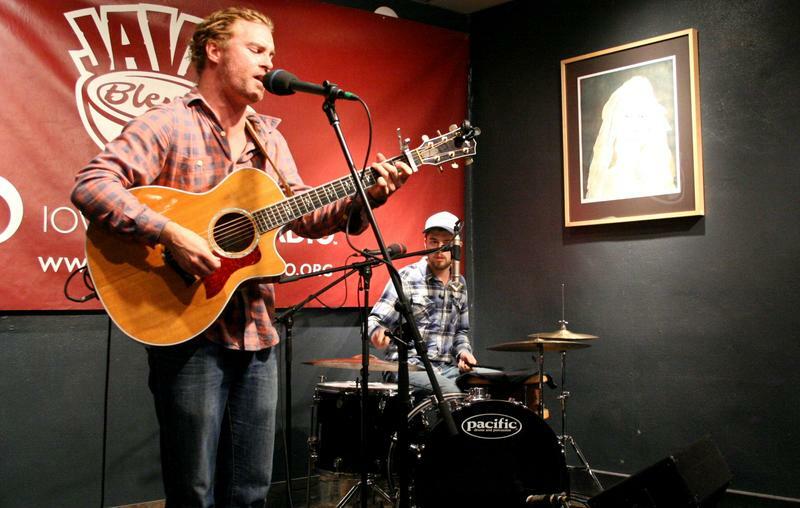 Red Rock Hill's music is exactly what you want to hear out of good Americana with a local perspective. In this episode of IPR Studio One's "Java Blend" join host Ben Kieffer while he chats with the group about their latest album, Fine Line. 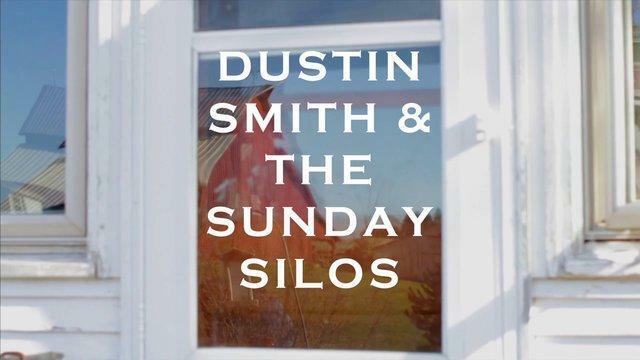 In this encore episode of IPR Studio One's "Java Blend" from 2013 host, Ben Kieffer will chat with Des Moines-based folk rockers, Dustin Smith and the Sunday Silos. Download the podcast to listen to tracks off their latest album, Northerner. In this episode of IPR Studio One's "Java Blend" join host Ben Kieffer as he chats with Des Moines-based pop artist, Damon Dotson. Damon Dotson is a singer/songwriter based out of Des Moines, IA and originally from Northwest Iowa.